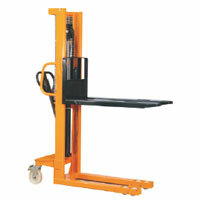 We are recognized as a trustworthy Stacker Lift Manufacturer, Exporter and Supplier in Tamil Nadu. 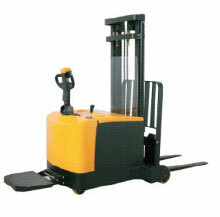 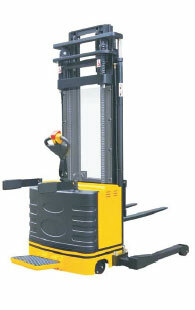 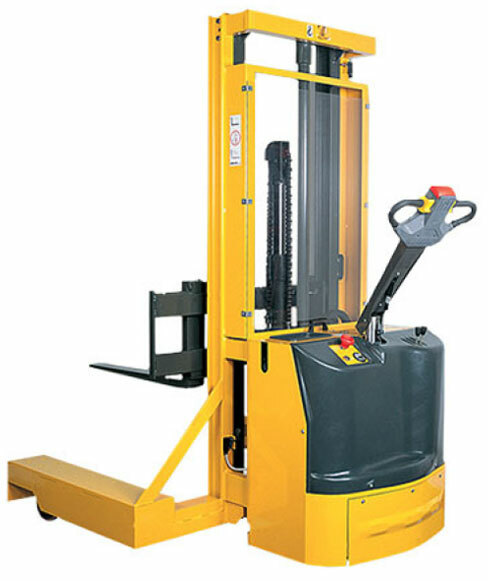 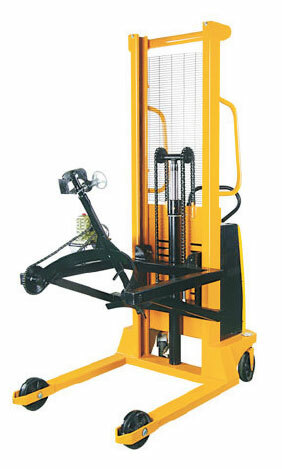 We provide a wide range of Stacker Lift such as Counterbalanced Electric Stacker, High Raised Electric Stacker, Hydraulic Manual Stacker, Powered Pedestrian 4-Way Stacker, Electric Stacker With Wide Leg, Semi Electric Stacker With Wide leg, Semi Electric Drum Stacker, Semi Electric Stacker, and Semi-Electric Counterbalanced Stacker. 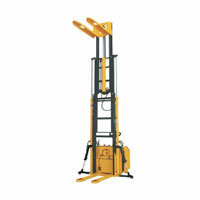 All these Stacker Lifts are engineered at our state-of-the-art manufacturing unit by the experts. 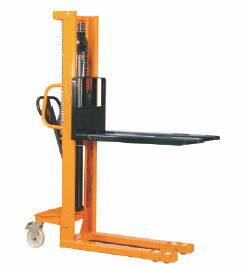 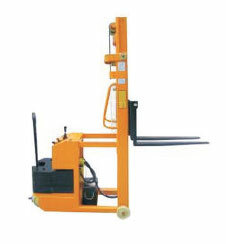 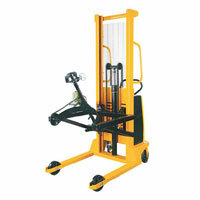 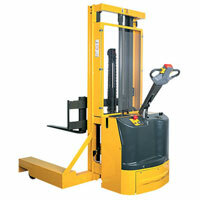 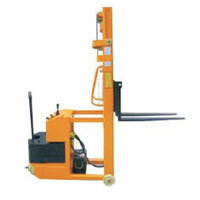 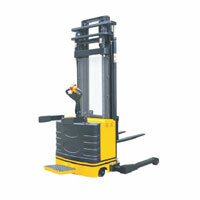 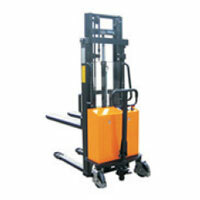 We provide Semi Electric Stacker that is an economical answer to a multitude of mobile lifting applications. 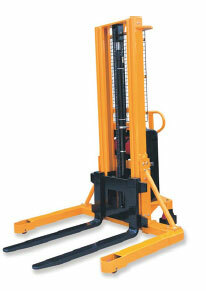 The compact design and top quality mast construction make the Semi Electric Stacker much demanded by the clients. 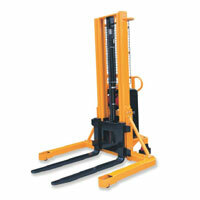 We provide the Semi Electric Stacker at the most affordable price.